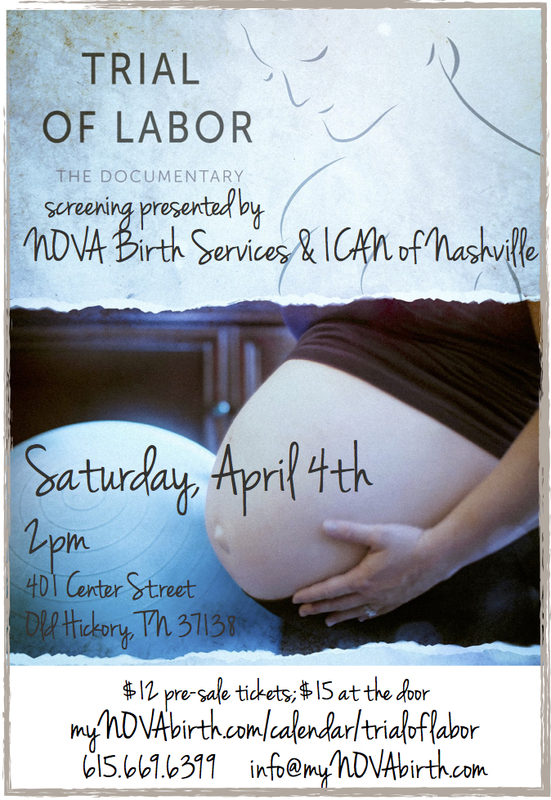 'Trial of Labor' follows a small group of pregnant women and their journeys back to trusting themselves and their bodies after previous births ended in unplanned surgery. Each woman has chosen to plan a vaginal birth after Cesarean, and the uncertainty of their imminent births evokes in each a personal reckoning: finding a path through unresolved feelings and difficult decisions to the ultimate, unpredictable event of childbirth. 67 minutes. Babies 4 months or under welcome. Reserve your tickets today!